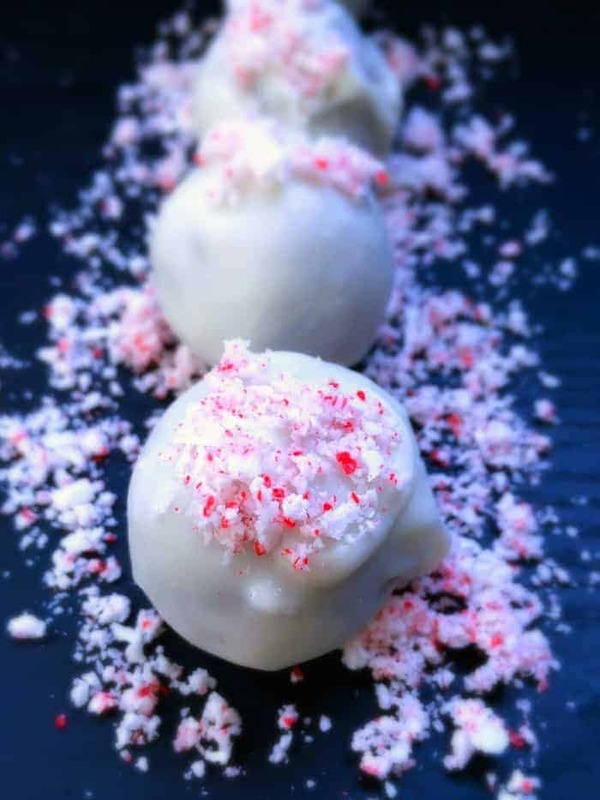 Coconut Peppermint Truffles (4 Ingredients & ready in 10 minutes) is a little bite of heaven. It’s a lush-cool, minty-coconut mix covered in double chocolate and sprinkled with peppermint – that’s insanely addicting. 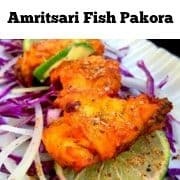 They don’t need any cooking, just mix ingredients, coat in chocolate and they are ready in a jiffy. These Coconut Peppermint Truffles is one of the easiest desserts and is a lot of fun to make with kids. Oh My Goodness !!! I don’t even know where to start…..should I talk about ‘How delicious they are‘ or ‘How easy it is to make them‘ ? 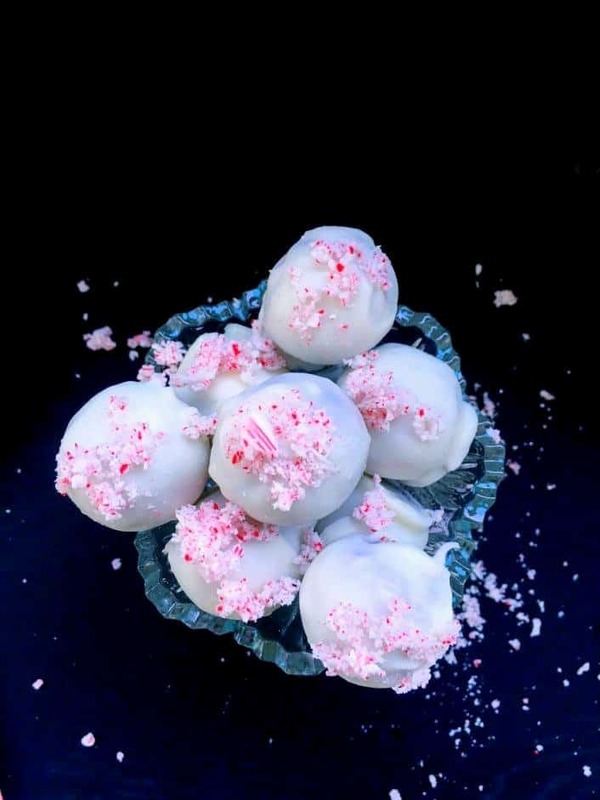 I mean, for once I’m completely blank (which never ever happens if you know me ;).…These Coconut Peppermint Truffles are really super easy and if you haven’t made them, then you’re definitely missing out on whole lot of fun n yum! I mean 10 minutes, that’s exactly how much time it took to make them and since it’s so cold these days, we didn’t even keep them in the fridge to set as they were already ready to eat. The only thing that needed any sorta-kinda cooking or heating to be exact was the candy melts. Whenever you work with candy melts, always mix, prep and complete the other process before as once your candy melt is ready. 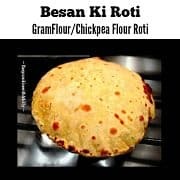 You can’t do anything else other than coating or be sprinkling them(especially in winters). They harden up real soon. I made these Coconut Peppermint Truffles for a fun kid’s holiday party giveaway in our community and I think, most of the truffles disappeared even before the party got over. And it was Sooooooo much fun to see kid’s reactions when they bit into the truffles…we had lots of Ohhhhh, Aweeeeee n Can I have some more. Although I made 30 bags (6 truffles each/bag) but felt really sad when we ran out of them and the kids wanted more. How could you say ‘No‘ to those cute lil faces! So maybe that’s a good tip to self, to make few extra bags in the future for such events. 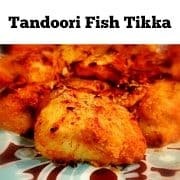 The recipe is really simple, just mix coconut flakes (unsweetened) with condensed milk, crushed peppermint(you can use peppermint extract too). Then make small to medium balls. 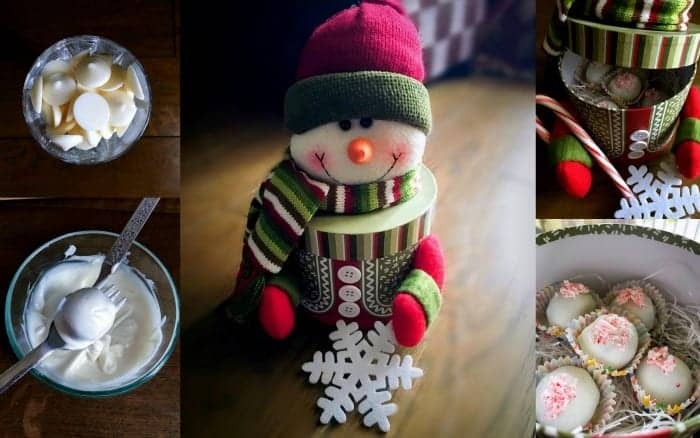 Melt the candy melts (white chocolate) and dip the coconut balls using a fork or toothpick. Tap on the edges and then place the dipped truffles on parchment paper/baking foil/cling wrap and let them set. I coated them twice to give them a slightly chunkier and harder crust…but it’s as per your choice. 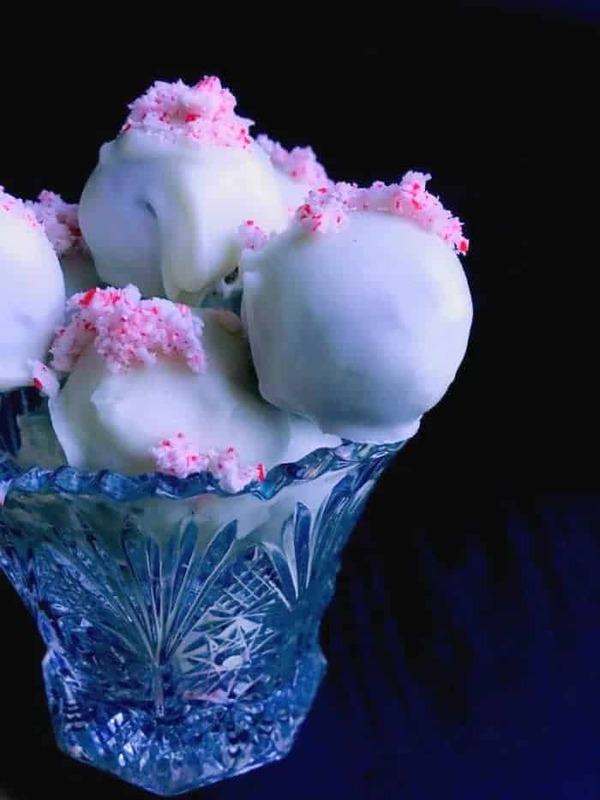 The Coconut Peppermint Truffles can be made a week in advance and kept in an airtight container in the refrigerator. 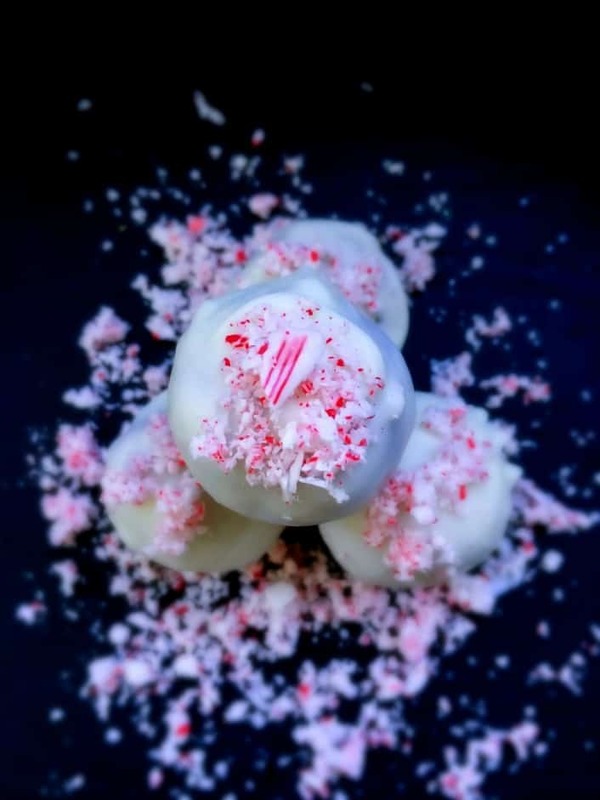 Do make these Coconut Peppermint Truffles as soon as you can for yourself / your next party or just wrap them in cute boxes as gifts and I guarantee, everyone would adore you. 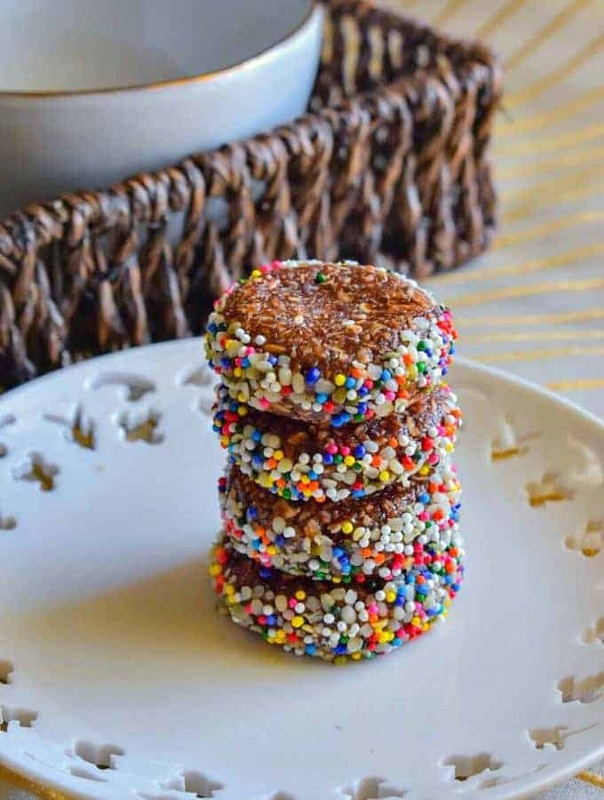 They taste good and look super cute with those white chocolate n peppermint sprinkle – an absolute holiday treat. Place peppermint barks in a ziplock and pound with rolling pin them. In a bowl, mix coconut flakes, condense milk and 3 Tbsp of crushed peppermint. Mix evenly to form a smooth dough. Place one ball on a fork and dip in the melted chocolate candy and coat evenly. Complete the process similarly for all the balls. Once the truffles are hard, I dipped them second time in the melted candy. As soon as I placed them back on parchment paper, I sprinkled with crushed peppermint. Let set for 1 minute and serve or store in air tight container. 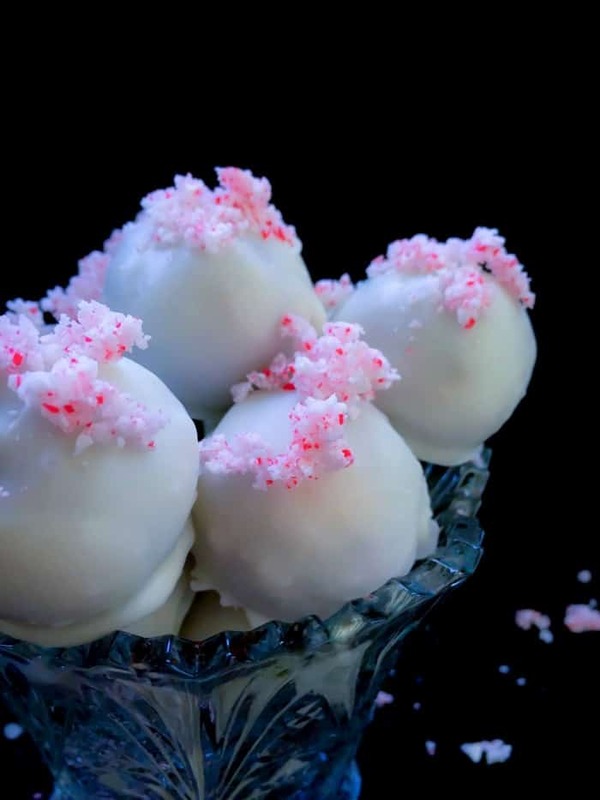 14 Replies to "Coconut Peppermint Truffles (4 Ingredients - 10 Minutes)"
This is what I love, simple and delicious! 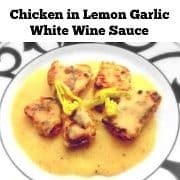 I would eat a bagful of these in a heartbeat;) Love the recipe, thanks for sharing! Four ingredients…. and one of them condensed milk… one coconut…. 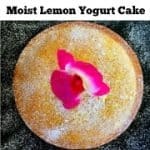 Y.U.M… what a fabulous recipe! Perfect for last minute Christmas gifting! Seriously, couldn’t get easier than this! Thanks for visiting Kirsten. I love peppermint! These are adorable too!